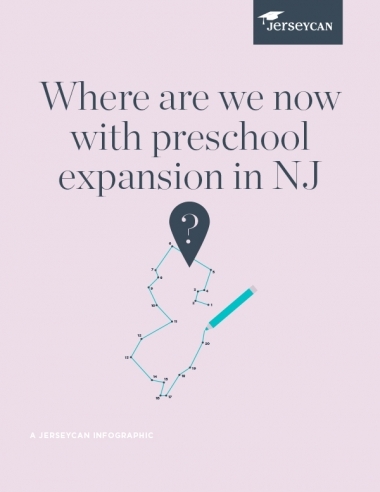 Together we will travel along an educational path to discover how we can ensure that all 1.4 million New Jersey students have the opportunity to fulfill their potential. 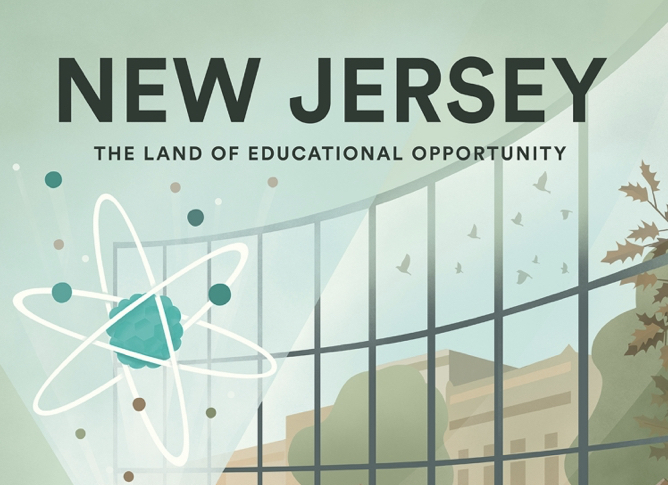 Launched in 2013, JerseyCAN is focused on driving changes that will have a lasting impact on hundreds of thousands of students across the state. Get to know our mission and team, and how our work has helped advance our vision for New Jersey.